Full-spectrum dermatology specializing medical, surgical and cosmetic dermatology. At Sheth Dermatology we offer you the best possible treatments to restore your skin’s natural beauty. A wrinkle is a fold or crease in the skin. As we age, the supportive components of our skin such as elastic fibers, collagen fibers, and hyaluronic acid, a substance that maintains the skin texture get destroyed slowly. As a result our skin becomes thinner, drier, and less elastic and starts to sag. Wrinkles begin to develop in the areas such as the forehead, and around the eyes and lips. The range of Hyaluronic acid fillers can be used to smooth away wrinkles and fine lines, create fuller and more accentuated lips, and adding facial volume and contour –this results in a softer facial expression. 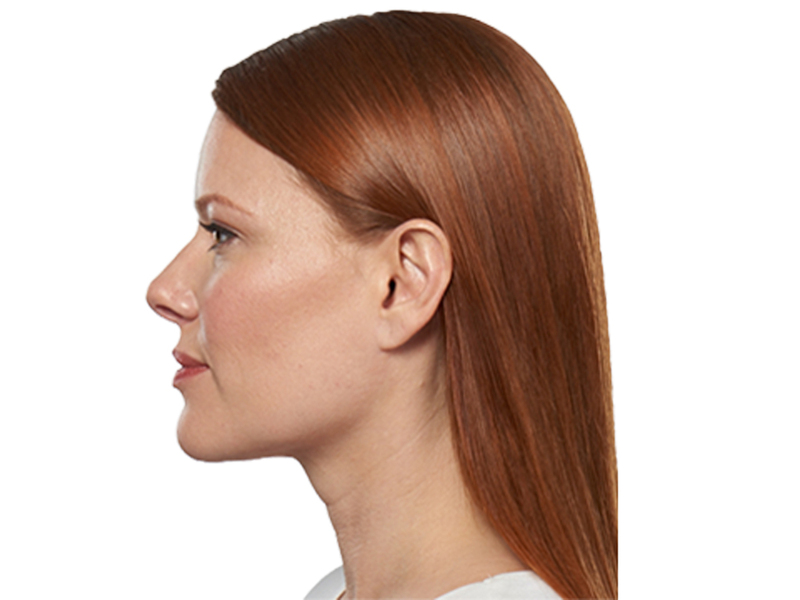 Kybella is an injectable solution used to destroy fat cells in the submental area, treating the dreaded “double chin” and contouring the jawline. The Excel V is the most advanced vascular laser on the market,combining two best-in-class wavelengths to effectively treat rosacea, spider veins and unwanted dark spots. Fractional CO2 laser resurfacing (non-surgical skin rejuvenation) treats deep wrinkles and severe textural changes of the skin, including sun damage and acne/traumatic scars.